H&M Group has launched a new brand called Arket following the minimalism principles of the Group. Clean designs and quality pieces with a transparent production process. The brand offers a range of products for men, women, children and home mixed with other non-H&M brands that will follow the same essence. What's more, there will even be a cafe inside. The Swedish multinational aims to create a global marketplace under the Nordic lifestyle. 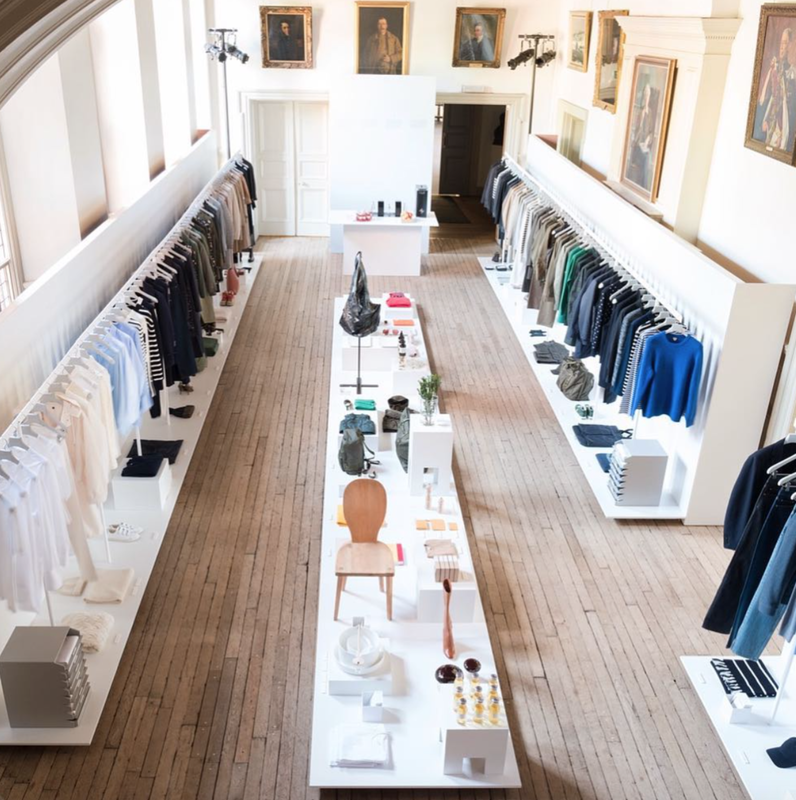 The first shop opened in London last August and at the brand will count with shops in 18 European markets such as Copenhagen, Brussels and Munich. Stay tuned!